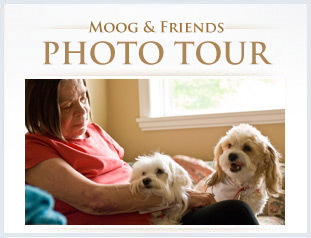 Moog & Friends Hospice House | Moog & Friends Hospice House – Penticton Hospice. Moog & Friends Hospice House opened in June 1998. 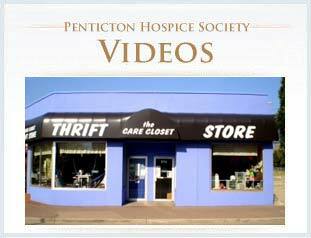 It was agreed that the day-to-day operation of the Palliative Care Program be managed by Interior Health, and that the Penticton & District Hospice Society would be responsible for fundraising to support ongoing Hospice House needs. Moog & Friends Hospice House is situated amidst tranquil gardens close to Penticton Regional Hospital on a convenient bus route. Private accommodation is available for 12 residents in a comfortable home-like setting. The Hospice Palliative Care Program is dedicated to the care of the terminally ill patient, their family and support persons. The purpose of the program is to alleviate suffering and to improve the quality of living for persons for whom curative treatment is no longer desired or appropriate. The continuum of care may range from the client’s home, to the client’s home with community services, to Moog and Friends Hospice House, to the hospital. Given this philosophy, clients admitted to Hospice House, or the hospital, are regularly reviewed with a view toward facilitating discharge home with appropriate support services. 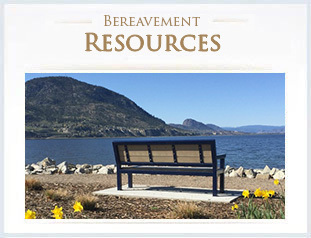 In the event that a client is unable to return home, but does not require the specialized care offered by Hospice House or the hospital, efforts are made to facilitate discharge to an appropriate community care facility.